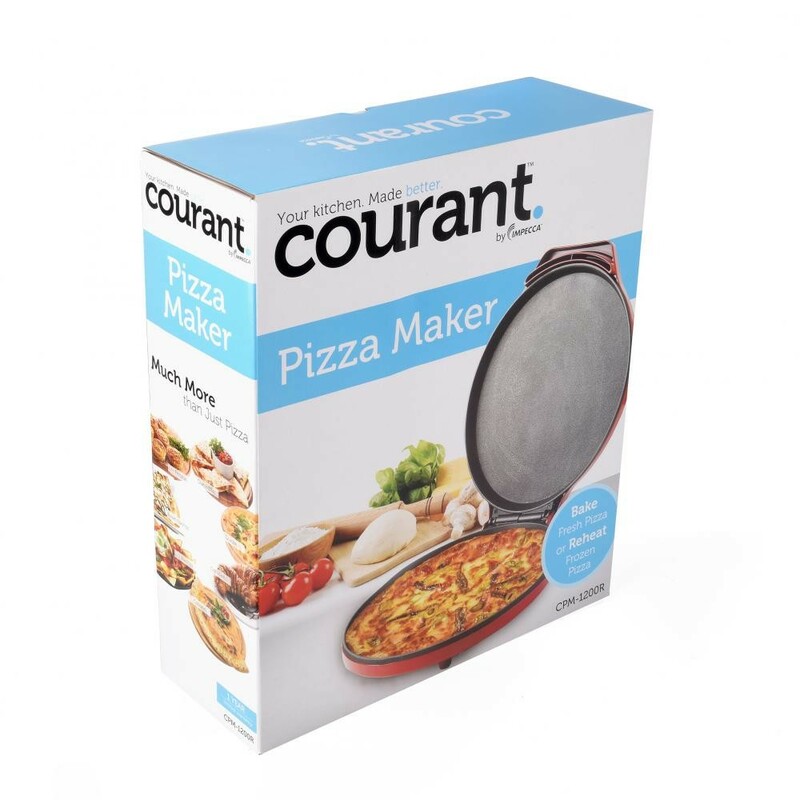 Mmmm, your favorite home made pizza in no time! 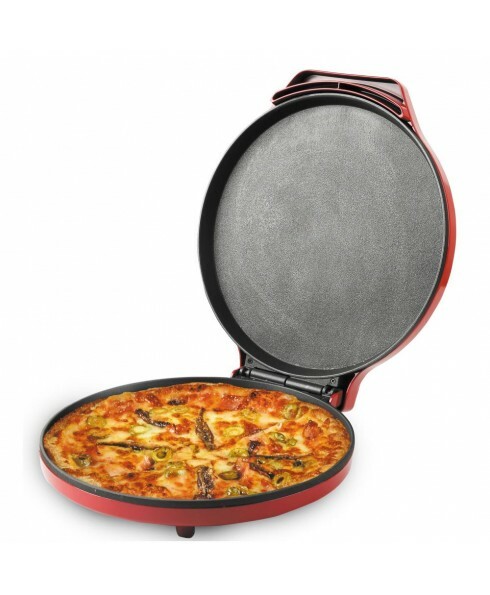 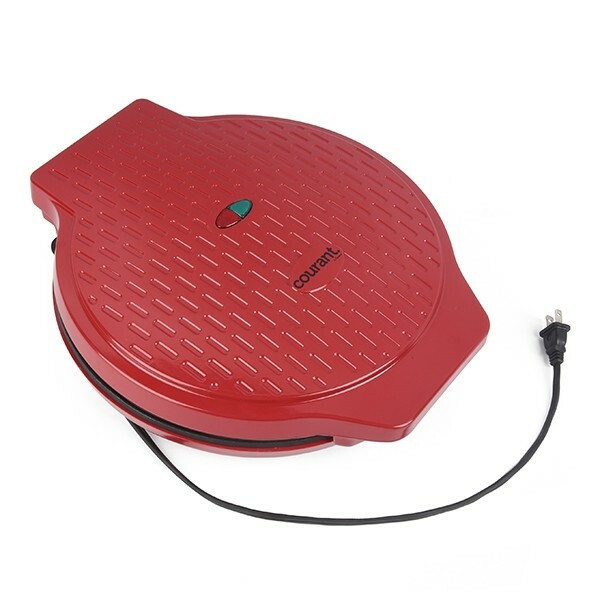 Have yourself a hot and crispy 12 inch Pizza in just 30 minutes with the CPM-1200 by Courant. 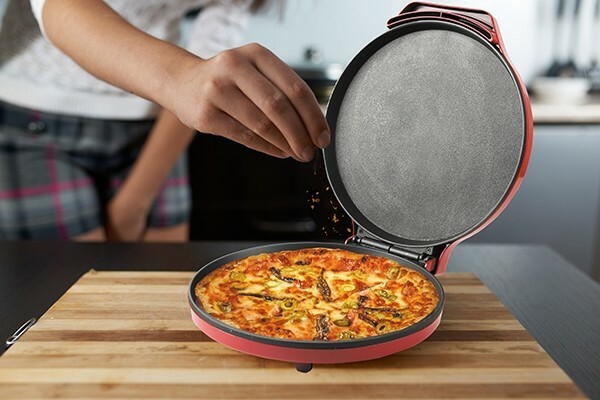 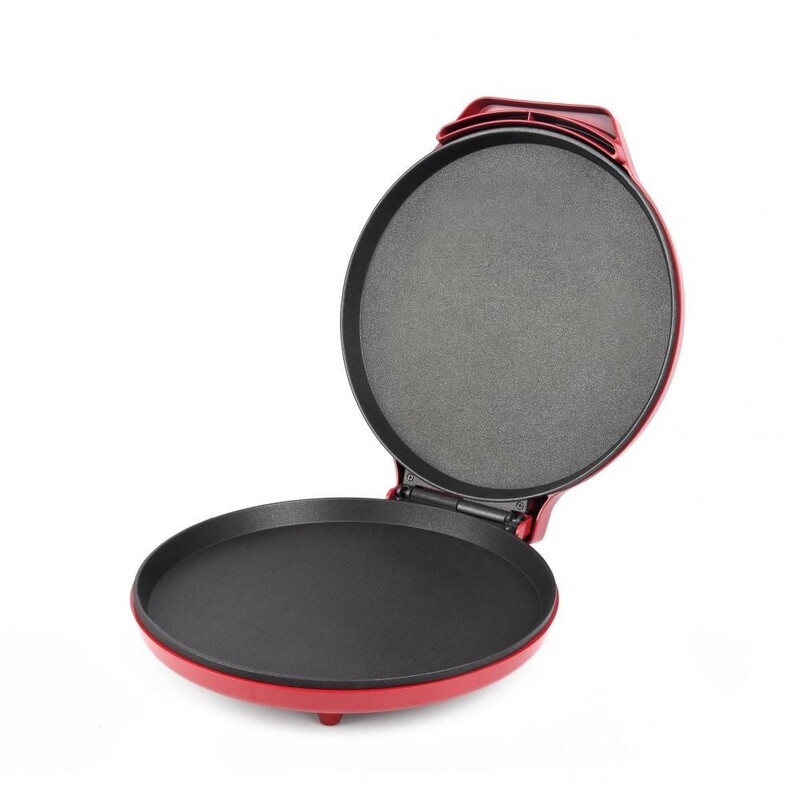 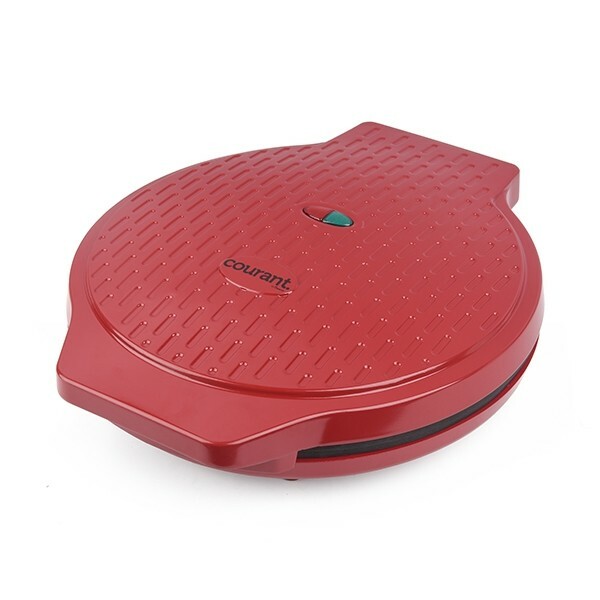 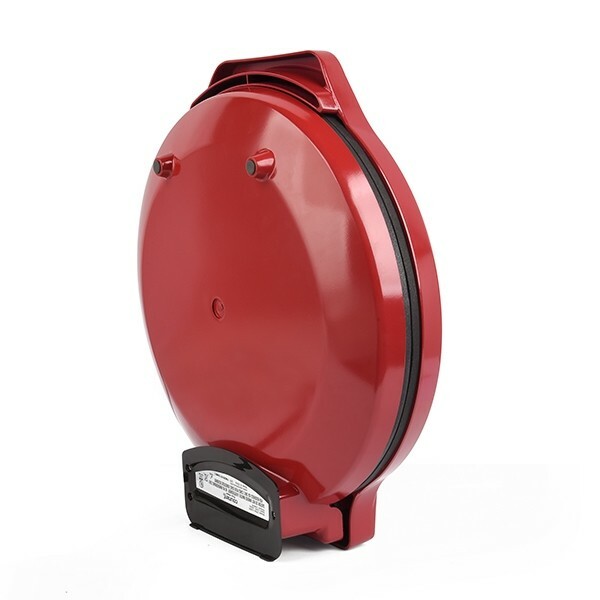 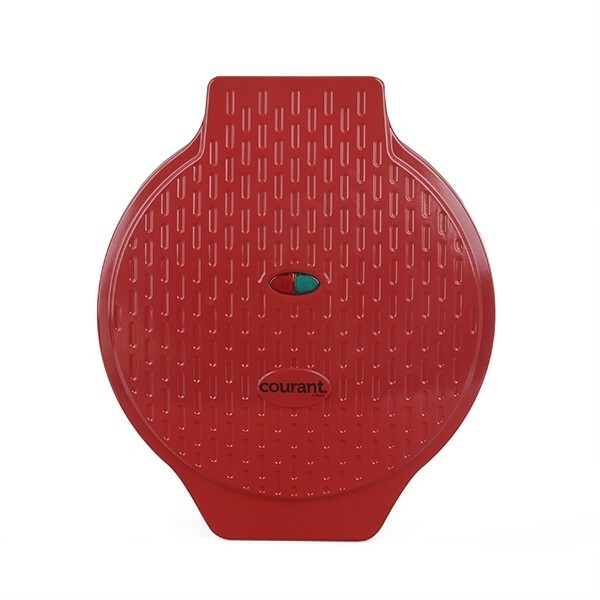 Brilliantly designed with non stick plates, temperature control and compact size for easy storage. 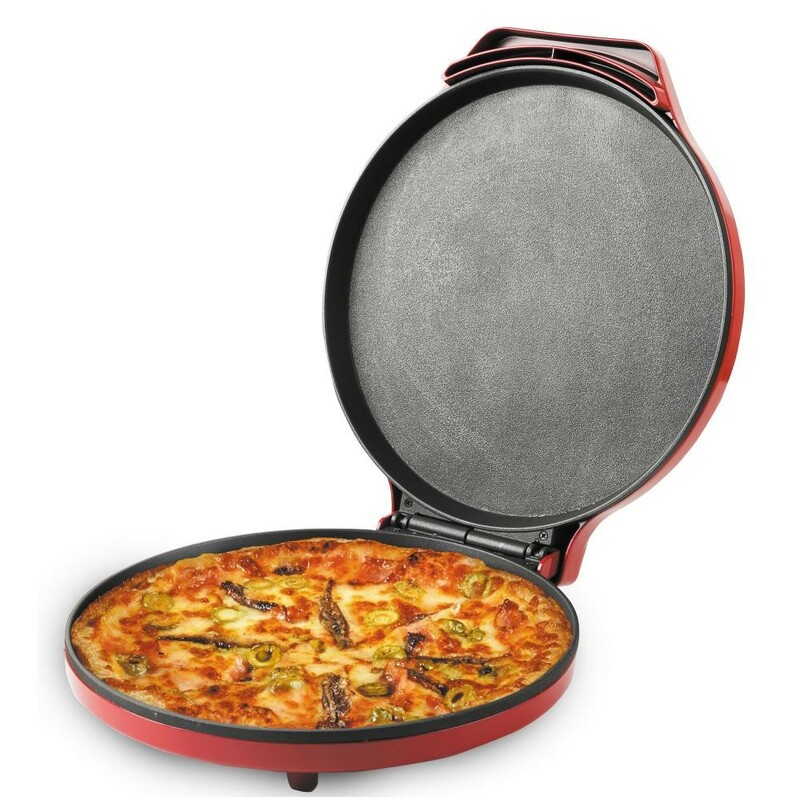 It's always a good time for Pizza!